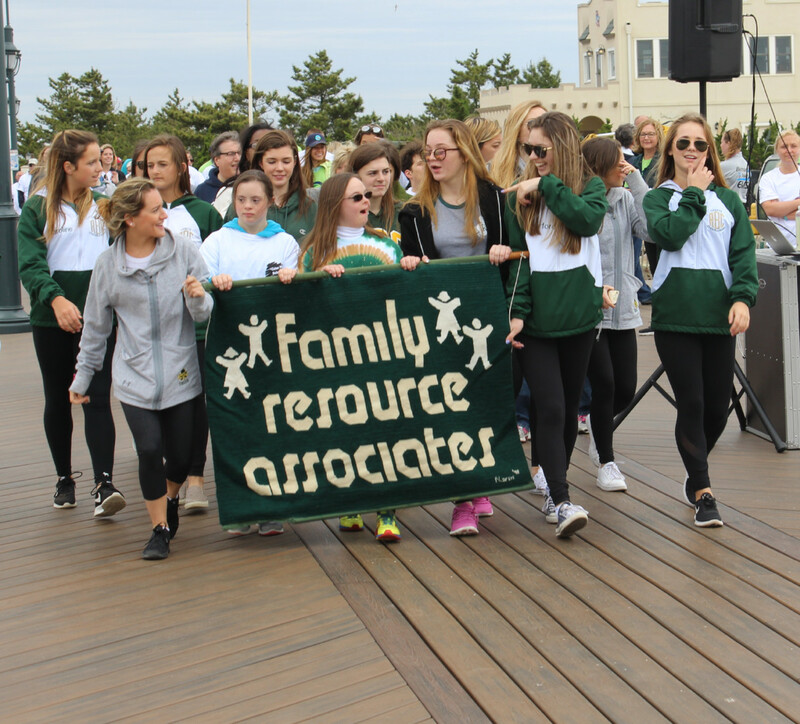 Family Resource Associates has provided services to over 12,000 Monmouth County families since its founding. 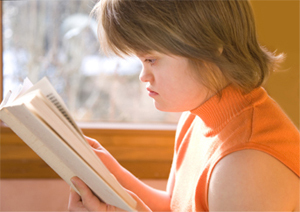 Our services are used by all ages- 3 weeks old through mature adults- and support all individuals with disabilities- including cognitive or developmental impairments or acquired disabilities. Our Early Intervention program provides over 360 hours of therapies weekly to 150 infants. 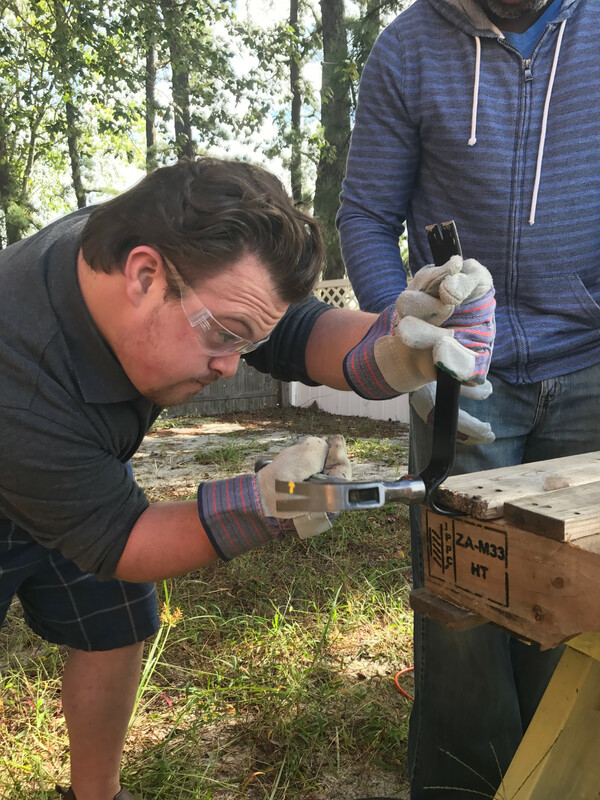 Through our specialized TECHConnection program, we serve over 140 post high school students each week through 60 unique, interactive classes in Shrewsbury, Tinton Falls and Brick. Our focus is helping each individual reach their fullest potential. Uniquely, we enlist and coach the entire family unit- siblings, parents, grandparents and other caregivers- using specialized technologies in all groups!